wttNewLogoGood morning and welcome to another episode of Within the Trenches. Today's episode is a must listen. In this episode we answer the question, "Who does 9-1-1 call when they need help?" To answer that question I spoke with Sherry, 9-1-1 Operations Supervisor, with the North Central Texas Council of Governments and Chairman with the National Joint TERT Initiative for NENA along with Jeremy, a supervisor with the Emergency Communications Department of Monroe County out of ... See More Rochester NY and Chairman with the National Joint TERT Initiative for APCO. 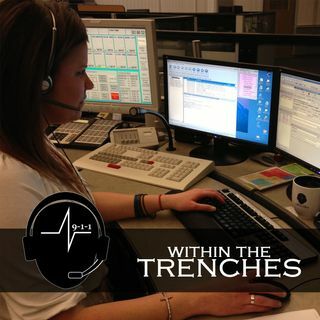 This episode is packed with information on TERT, the Telecommunicator Emergency Response Taskforce. Below you will find links on where to find them and how you can get involved. Make sure to listen and share this episode with everyone you know.